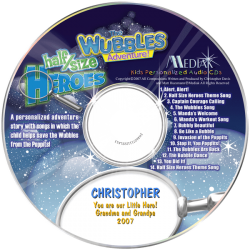 Music has always spoken to the heart, and kids know it, too. 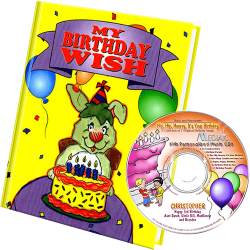 Music entertains and enlightens children, encouraging communal involvement in class time or family activities, and can even be educational. 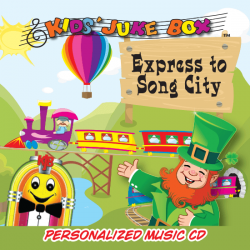 If you want to give your child a gift they will always love and enjoy, give them the gift of personalized upbeat songs for kids. 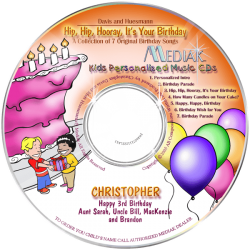 Upbeat music has a positive character that makes kids smile, dance, and sing along. 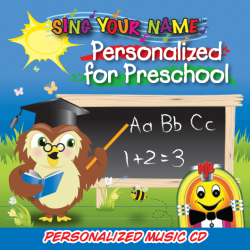 Just imagine how happy they will be to know that they’re the star of every song! 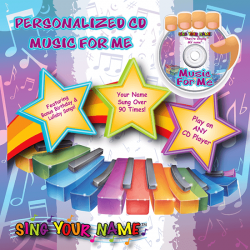 With KD Novelties, you can personalize music just for your child so they can feel more special than ever. 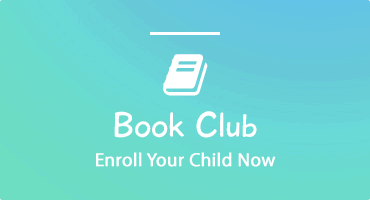 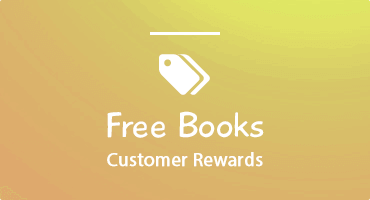 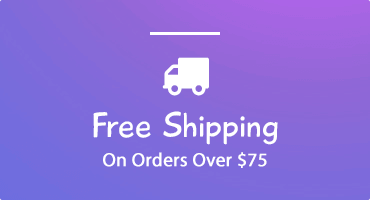 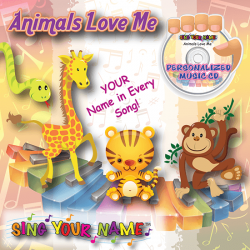 Browse our music selection below and pick the subject that you think will be their absolute favorite, or take home multiple personalized CDs so they can learn for hours on end about animals, math, and storytelling through the power of music. 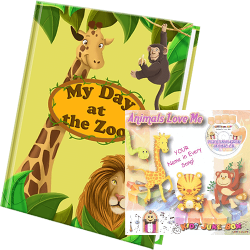 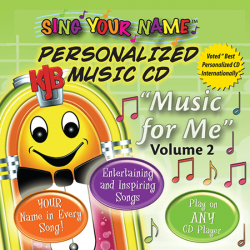 Personalized for children, the upbeat songs invoke their love of music and stimulate their minds in brand new ways.